Greetings, my inky friends! 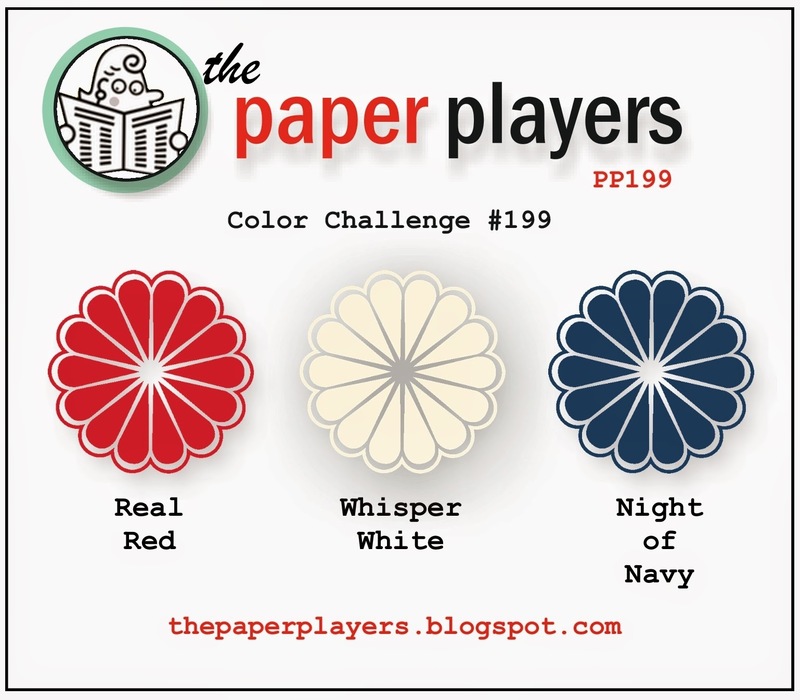 It's Sunday and time for another fabulous challenge from The Paper Players! This week the wonderful Jaydee is hostess, and she has a patriotic color scheme for us! 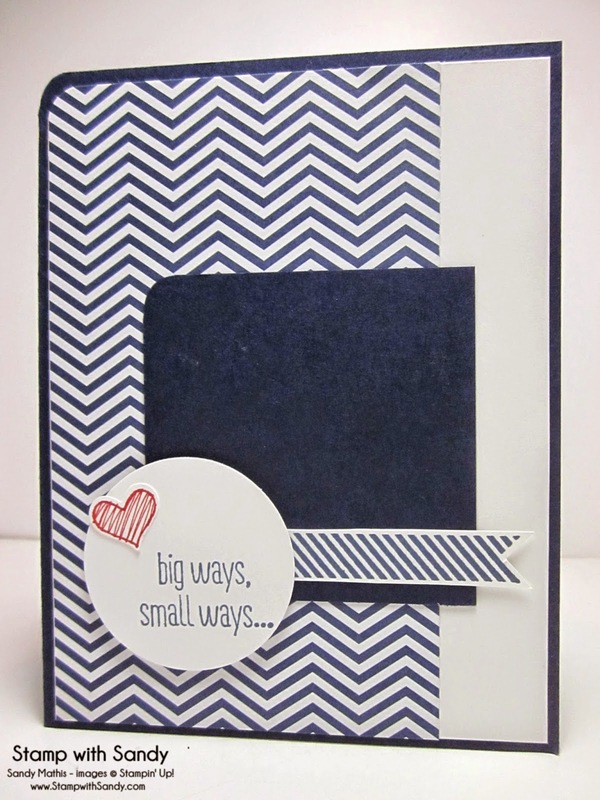 At first glance I thought to make a patriotic card, then thought maybe to use my Maritime DSP which has these colors. 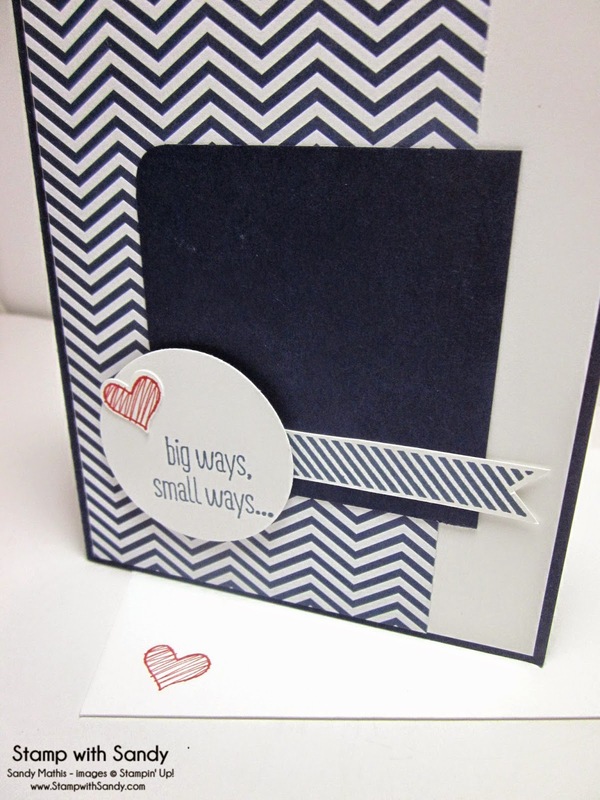 In the end I decided the colors would be good for a clean and simple masculine card. 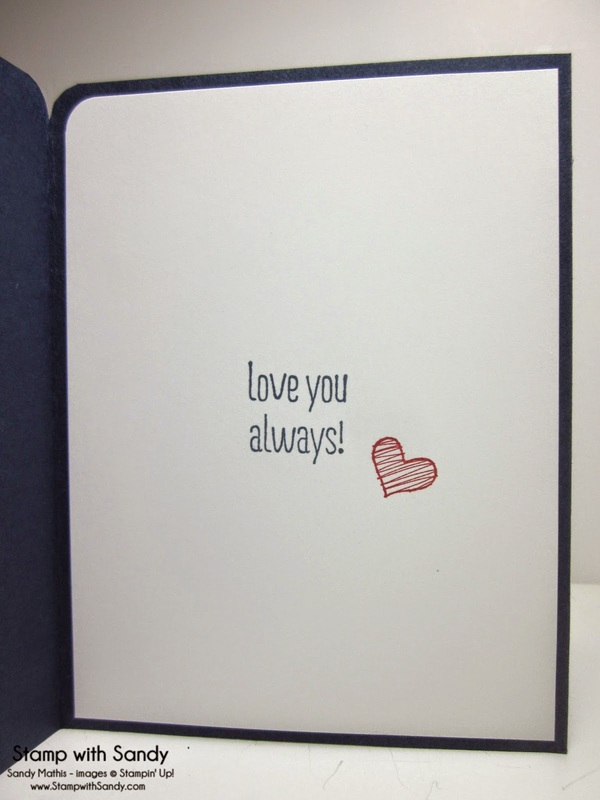 This card is going to be for my hubby as it is our anniversary next week! The great layout at Mojo Monday was perfect for my simple, graphic card! Gotta spread the love to the envelope, too! Thanks for visiting today! Please stop by and visit the rest of the Design Team at The Paper Players! 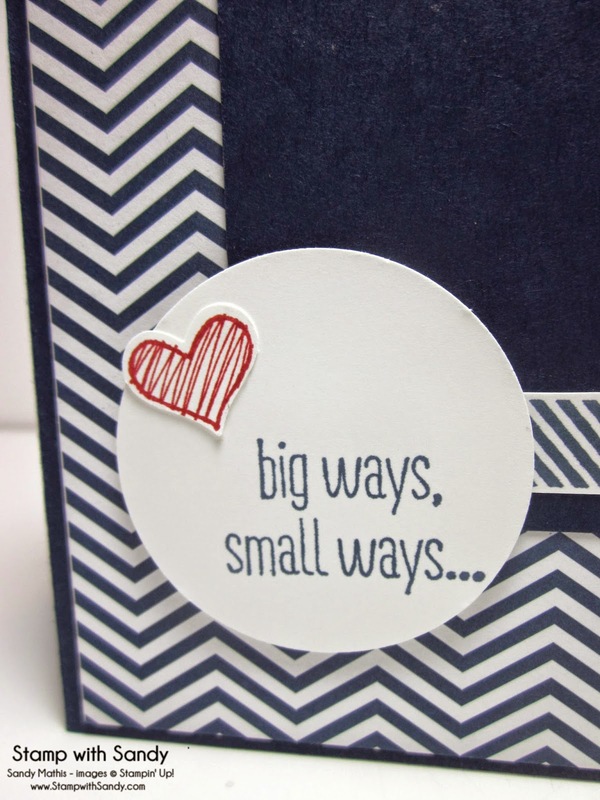 Oh my gosh, what a wonderful way to use these colors...DH will appreciate this CAS card for sure! 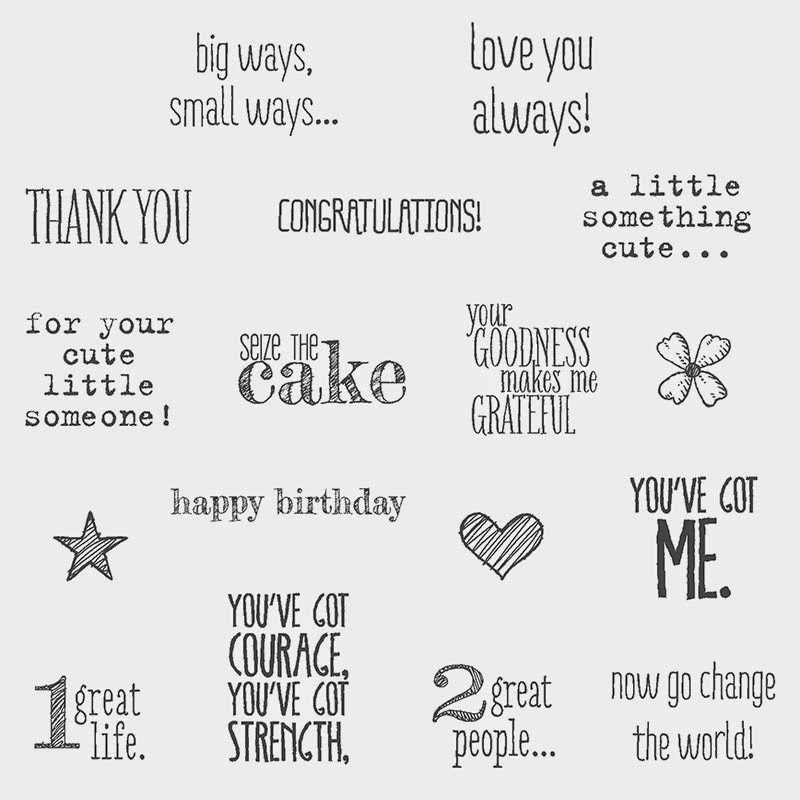 Perfectly CAS and perfect for your hubby!